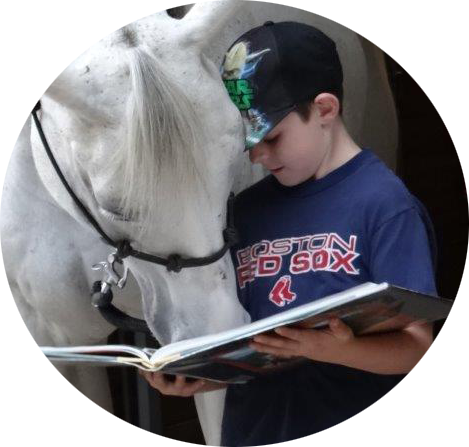 LaDawn Therapeutic Riding Center offers Maine Therapeutic Riding to help people with disabilities by fostering horse and human interaction. Plan ahead! We have some events already scheduled for 2019 – including a few opportunities for you to ride one of our horses, and take your picture. See you at the stable! Schedule Your Next Birthday Party at LaDawn!